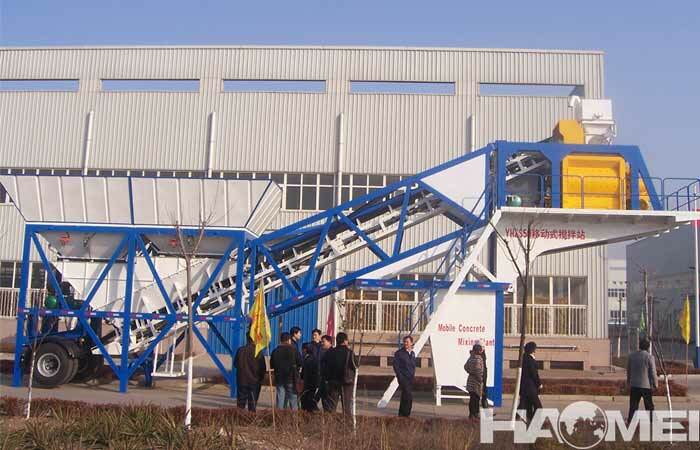 With the continuous development of industrial technology, the demand for the use of the mobile concrete mixing plants is constantly increasing. 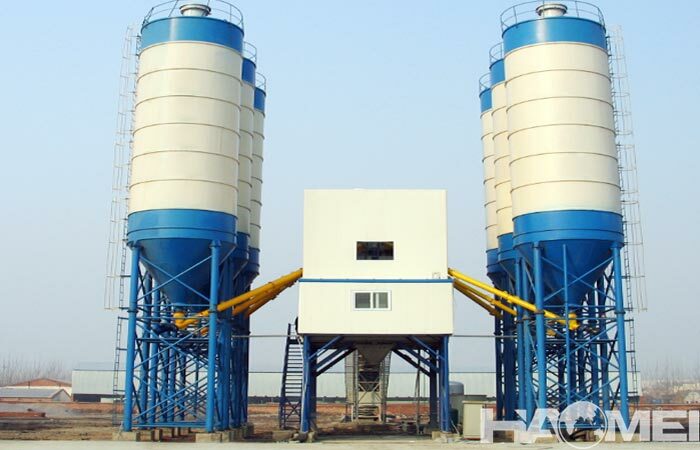 Investment in mobile concrete plants has become popular, what are the concerned issues when choosing mobile concrete batching plant factory? 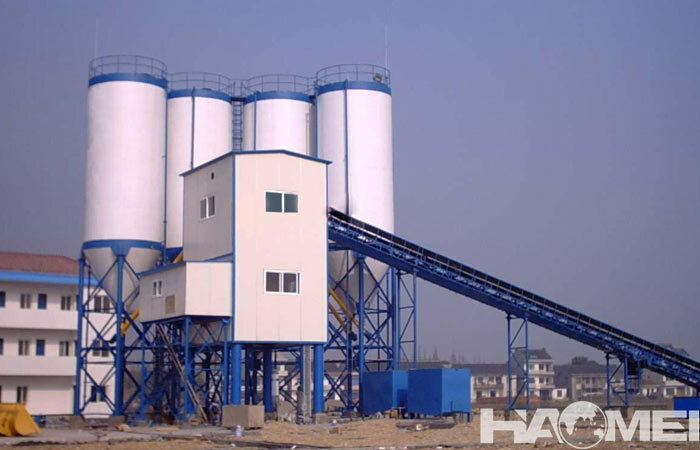 Here, as the famous concrete batching plant manufacturer in China, Haomei Machinery summarize three important parts for the friends who have purchase plan. 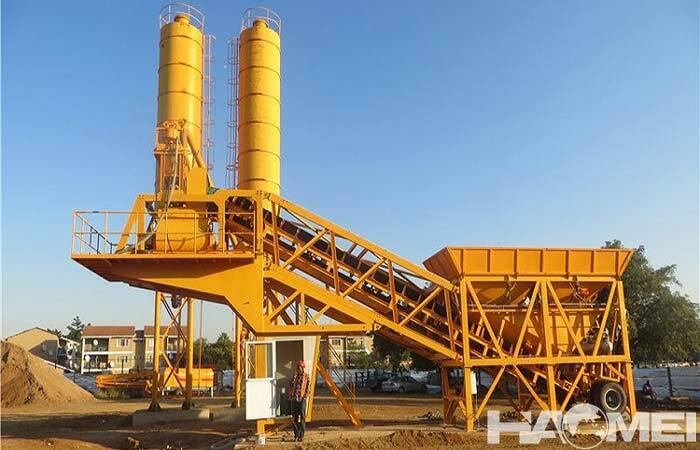 How much does it cost to invest in mobile concrete batching plant? 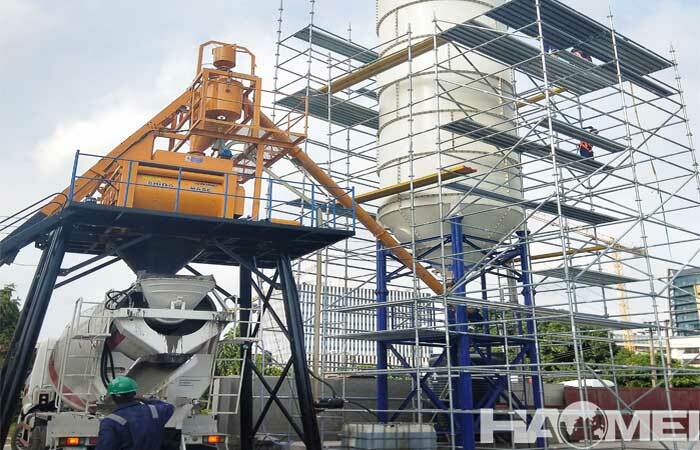 First of all, the production costs of the site, production equipment, transmit equipment, production workers, etc., To the various equipment on the production line, like the concrete pump truck can choose to buy or rent, the concrete mixer trucks can be rented in the early stages of investment and construction, if the funds is sufficient, it is able to purchase a full set of equipment. The second is about the raw materials. 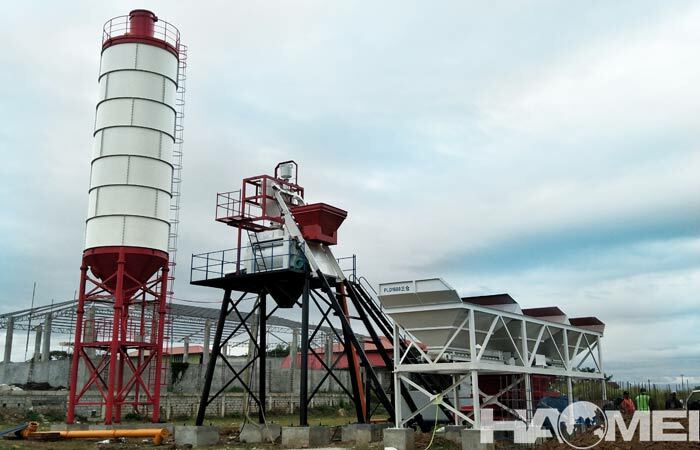 Besides the cost we pay to purchase equipment from mobile concrete batching plant factory, of course, we also need to purchase raw materials. The choice of raw materials can be based on local resources to carry out specific choice. you still need the raw materials cost in the previous period. The location of the plant is important. The choice of place should be based on the principle of far away from downtown. It also needs convenient transportation. The last is the production of workers. The workers are very important, in the distribution of personnel to choose the right, management personnel, business personnel, technical personnel, in the selection also need to be carefully, we need to pay attention to these are the premise. This is also a part of the investment cost, the specific situation according to your own arrangements.